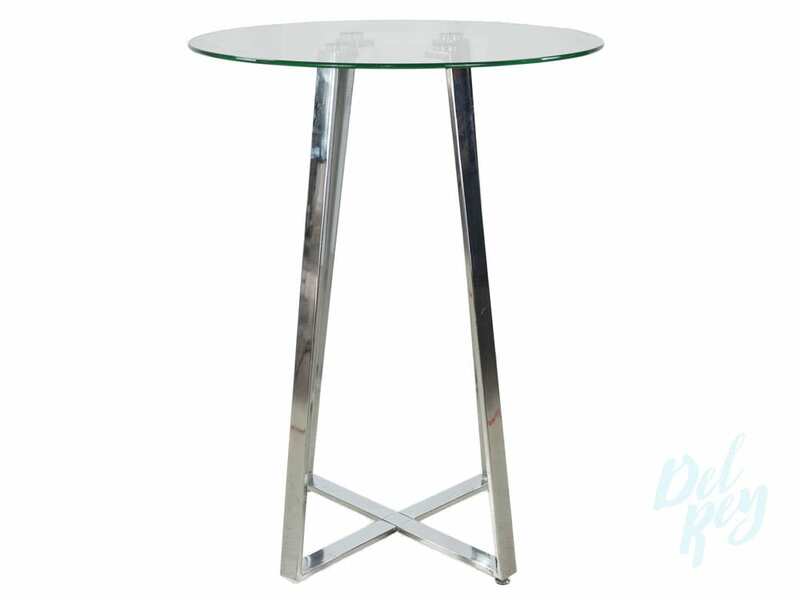 This round White Wood Cocktail Table is bar height and perfect for lavish get-together’s with friends. This attractive table is the ideal fit for everybody’s black-tie event or gala. The White Wood Cocktail Table offers a traditional look with special unique features. This pub table is finely crafted from solid wood and has lovely detailing from its claw and ball foot design to its sunburst table top design. It easily gives any gathering space a feel of traditional elegance. It is both sophisticated and graceful. Commonly used in weddings as well. Item is only available for delivery.